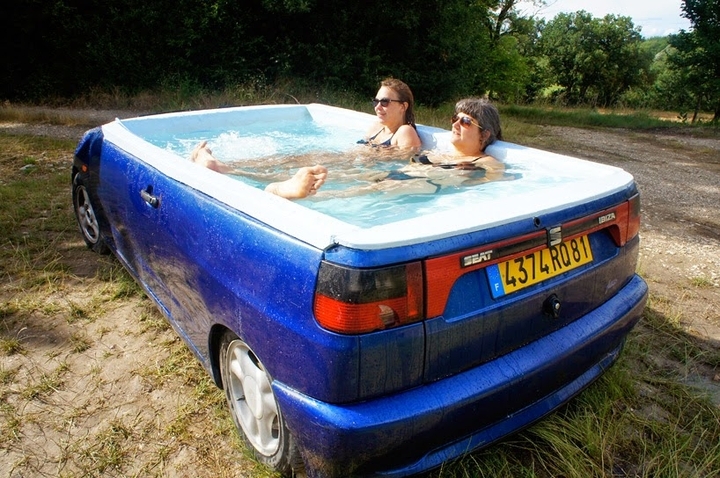 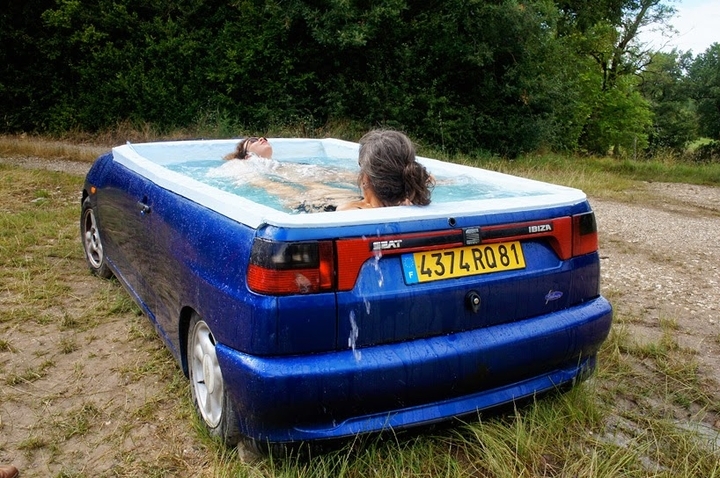 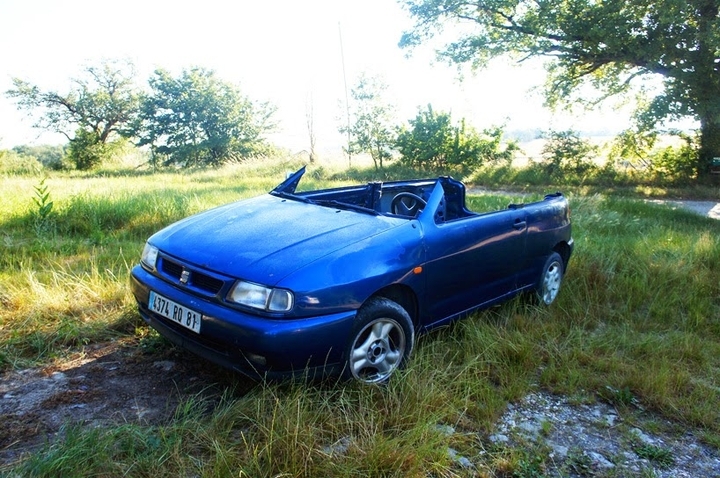 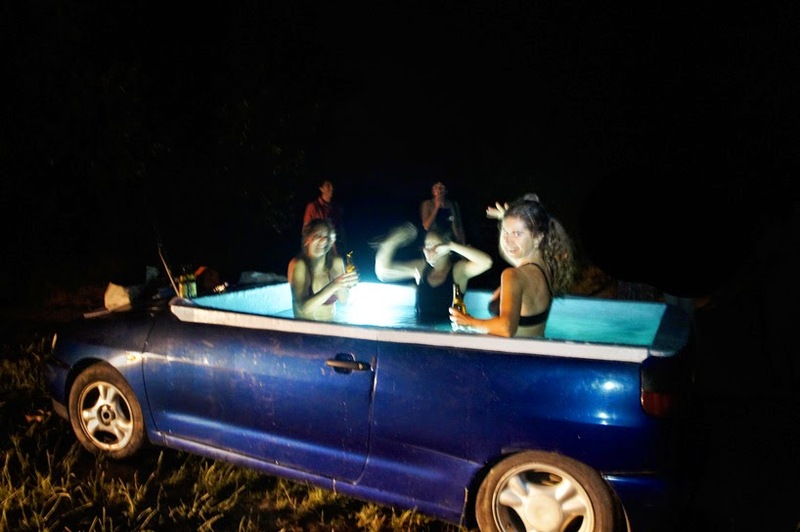 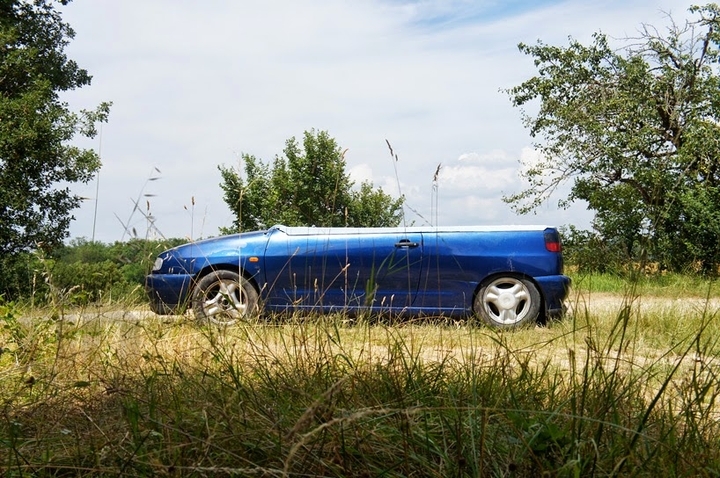 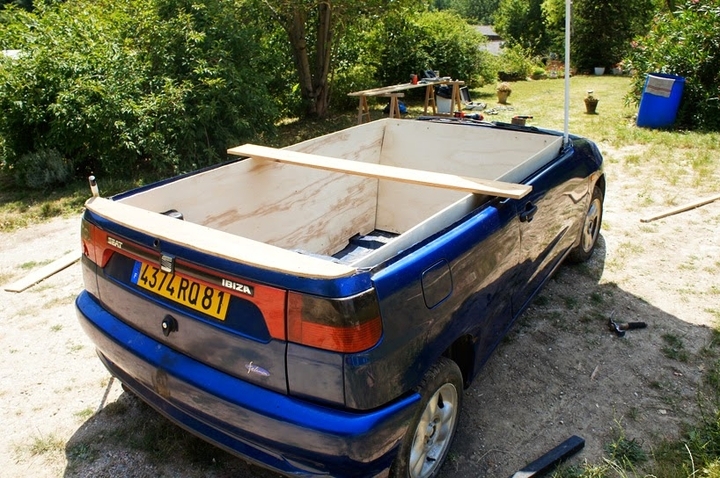 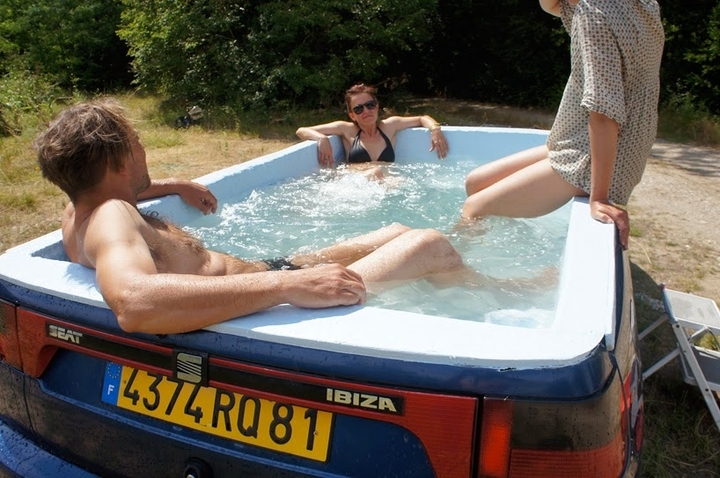 The French artist Benedetto Bufalino is enjoying great success with one of his last works the Jacuzzi Seat Ibiza. 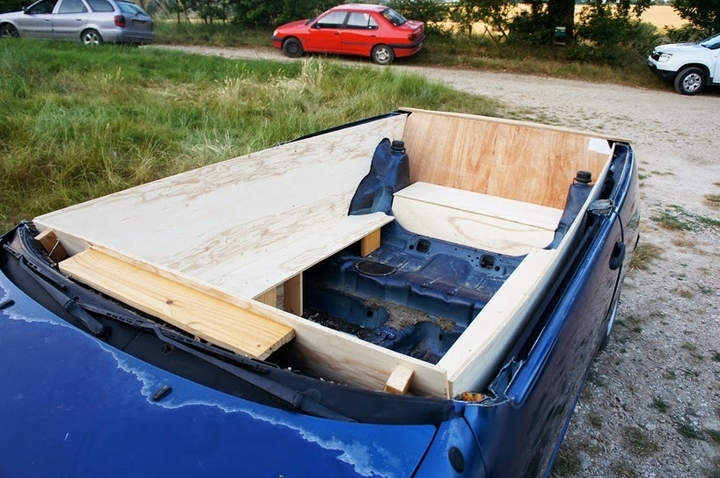 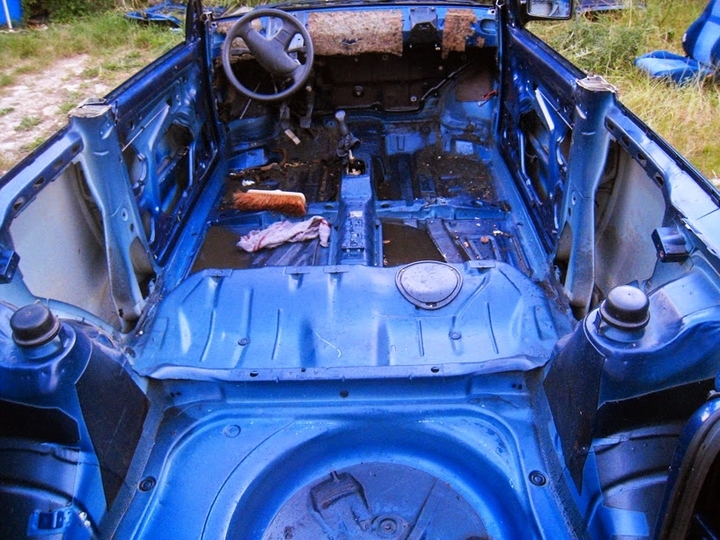 Bufalino has completely emptied the body of the car, removed the roof, windows and windshields, obtaining the necessary space to accommodate the hot tub. 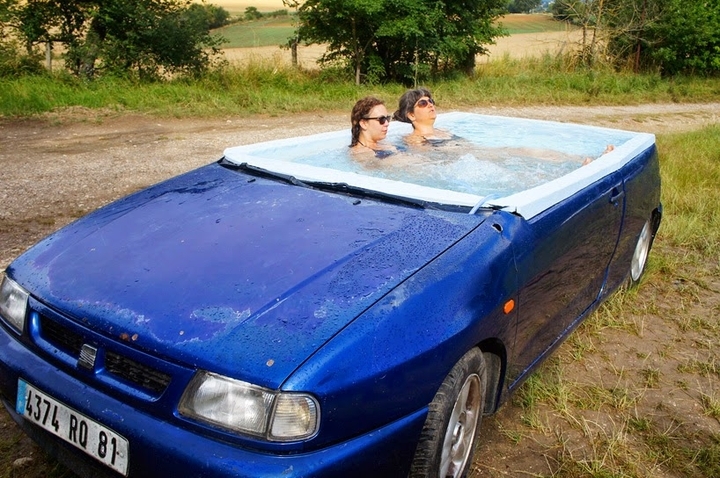 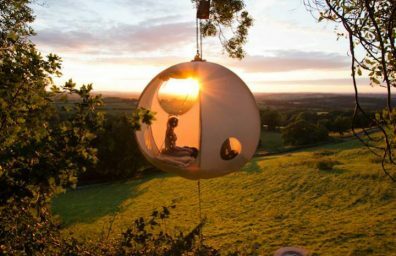 The interiors have been adapted to accommodate all the parts necessary for the technical Jacuzzi, Which has been designed so that the external panels of the vehicle, wheel and keeper make up the outer shell of the pool. 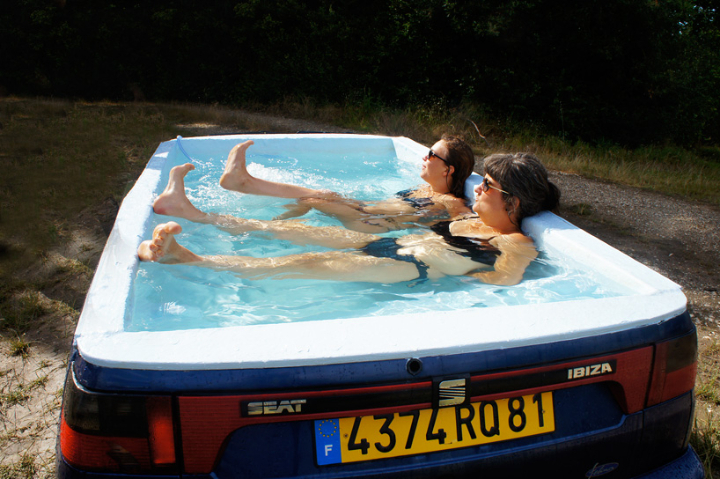 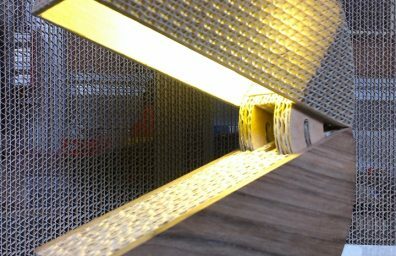 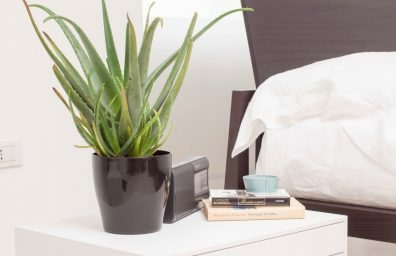 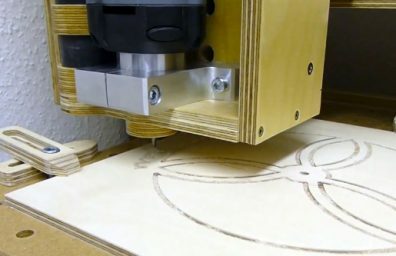 The bathers lying inside are surrounded by an expanse of hot water and, without the upper part of the machine, can at the same time sunbathing.